92Â± Acres of Pastureland with a 3 bed / 2 bath home. 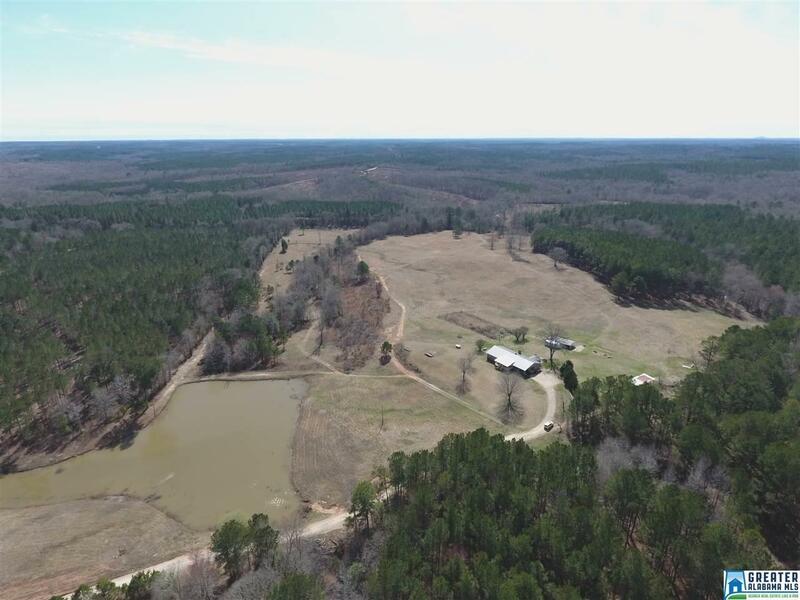 This is a great property with a lot of pasture, 2 ponds, and 3,000&apos; on the Chickasanoxee Creek. The brick home has 3 large bedrooms and 2 baths. A fireplace in the family room and a wood stove in the living room. With a little TLC this house will be ready to go. There is also a large workshop behind the home and an old cabin on the back of the property. Call today to schedule a tour of this great property. Driving Directions: From The Intersection Of Main St & Chestnut St In Roanoke, Al Head South On Chestnut St/Doublehead Rd/Co Rd 258 For 6.4 Miles. Turn Right Onto Co Rd 155 And Go 4.2 Miles. Turn Left Onto Co Rd 156 And Go 0.4 Miles And Property Will Be On Your Right.